Finding pet friendly apartments in Warren can be tough. 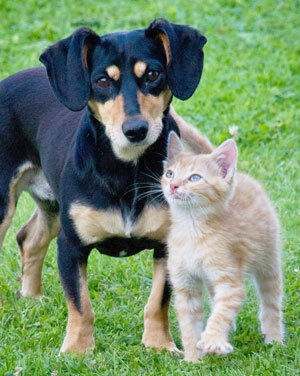 Here at Warren Club Apartments we certainly understand how important it is to have our companions by our sides. That's why we are a pet friendly community. We love your pets almost as much as you do. Pets may be dogs or cats but cannot be more than a total weight of 100 pounds.